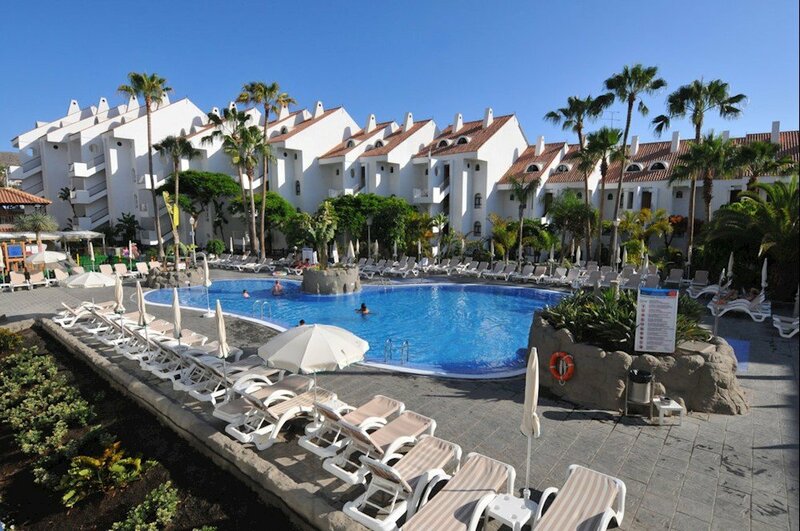 Located just a few metres away from the Caleta de Fuste beach, Chatur Costa Caleta has 308 comfortable rooms. 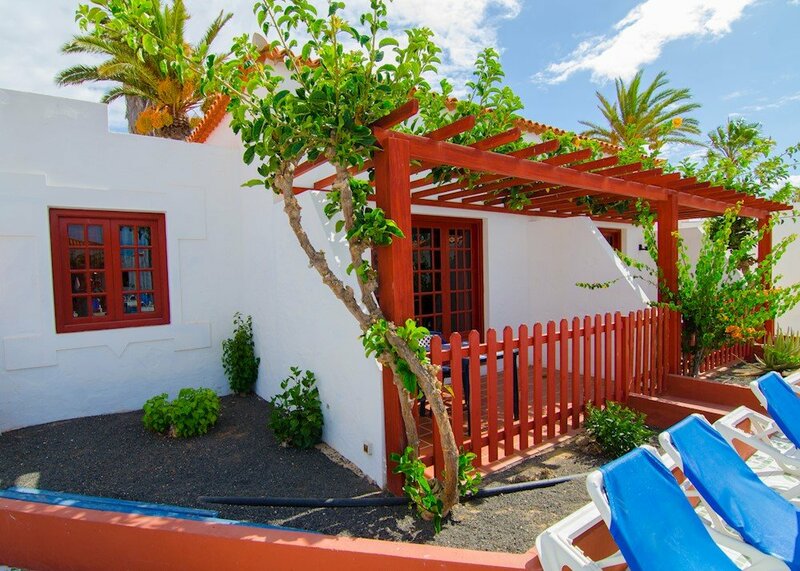 Whether it is a family vacation, group holiday or just travelling in couples, Costa Caleta is ideal choice for all those who wish to escape from their daily routine and wish to get to know the exotic island of Fuerteventura. 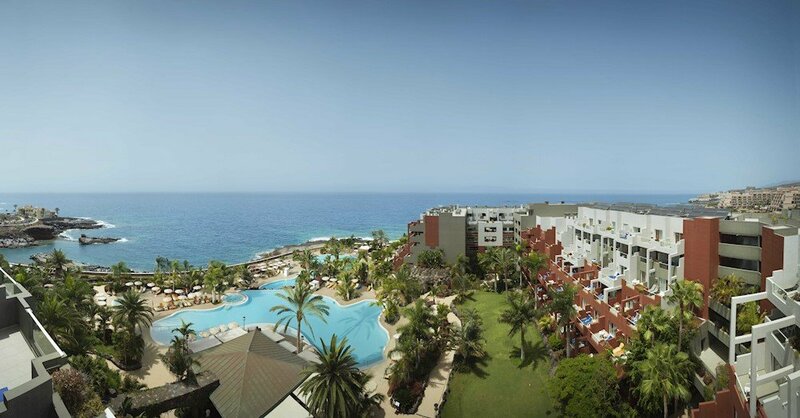 Enjoy your unforgettable holidays in Chatur Costa Caleta!The modernly decorated rooms of Hotel Costa Caleta are specially designed to offer you comfort. 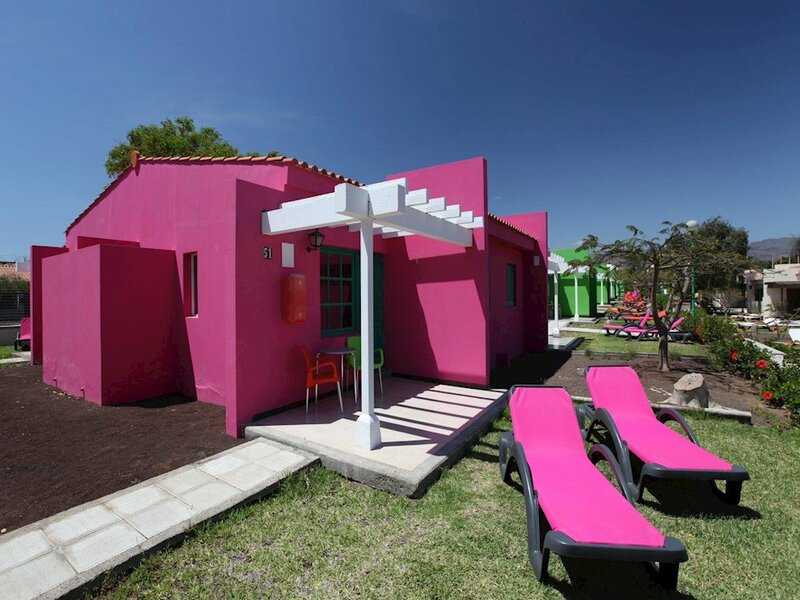 All of the rooms are standard twin or double, which have a sofa-bed, balcony with resort view or pool view, air-conditioning and a complete bathroom… all that you may need for your comfort and stay. 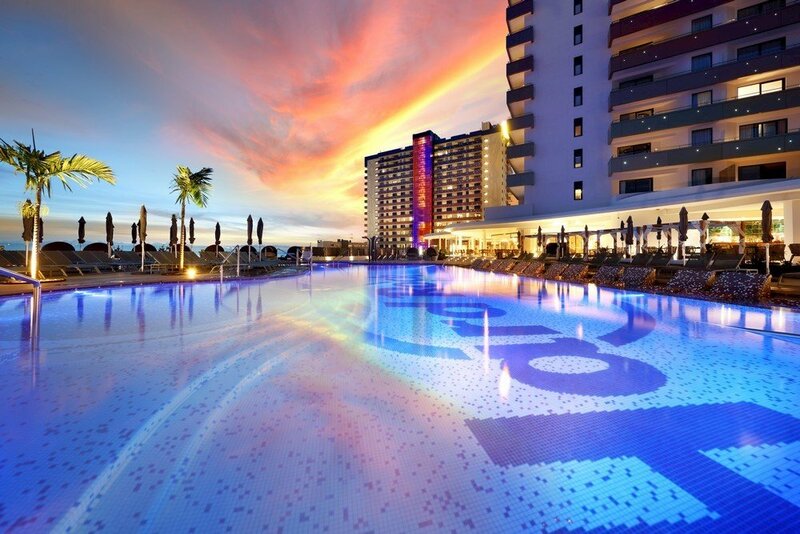 Check-in time from 1500 hrs onwards; Check-out time limit 1200 hrs.Chatur Hotel Costa Caleta is situated in the centre of Caleta de Fuste, very close to the leisure venues, shopping centre and the beach and promenade. Some nearby places of interests are as follow: Shopping centre El Castillo, Promnenade, Chemist, Banks and Cash-points from just 200m onwards; Caleta de Fuste Beach at about 400m and Caleta de Fuste Marina at about 700m; Closest public bus stop at about 800m; Golf course: 2km; Fuerteventura Airport (FUE): 10kmHotel Costa Caleta has all the services you may need so that you can enjoy a great experience during your holidays. Our staff can offer to you a variety of service, from our reception to the rooms, or from the restaurant to the bars, so that you have an enjoyable all-inclusive holiday.All inclusive – Breakfast, lunch and dinner in our main buffet restaurant. Locally brandedalcoholic and non-alcoholic drinks (including draught beer, house wine, juices, tea andcoffee) from 10.00 until 23.00 hrs. Snacks available at selected timings when the restaurant is closed. Nice to see and feel the sun again. Brilliant stay, well worth the money! SWIMMING POOLS ARE LIKE ANTARCTIC SEA MINUS FREEZING TEMPERATURES! Well we had a great time! Wouldn’t book this hotel again! Lovely hotel. Clean and great location. Fantastic stay, ignore negative reviews. Good hotel for 3 star. Nice place but a few improvements would make a massive difference. IT'S A 3 STAR HOTEL,JUST ENJOY IT! Stayed here a few times and this time was the best. Food excellent drinks great rooms lovely. Hotel good for the price. Nice friendly hotel shame about the beds. Great little break in the sun! Just back from a 10 day stay and must say how nice this hotel is. Nice hotel, shame about the food. 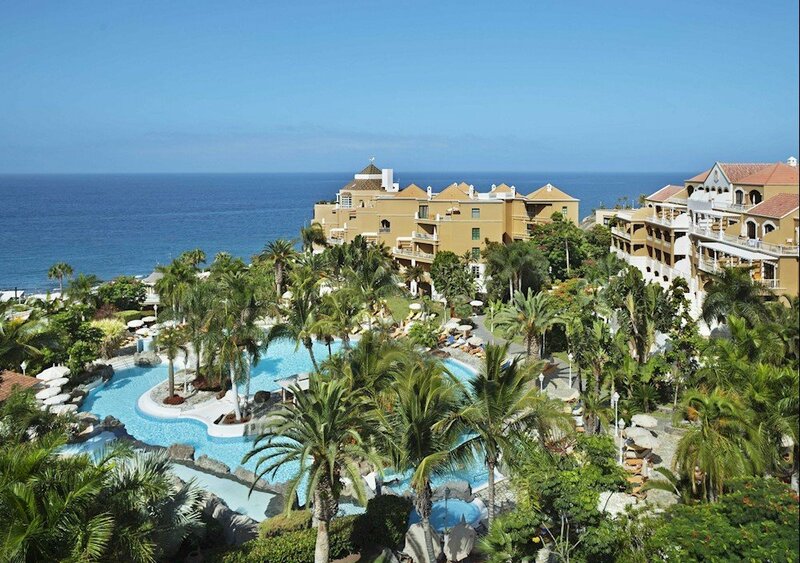 Good if you like All Inclusive, not sure we do .... !! Great holiday, bad reviews unfair!